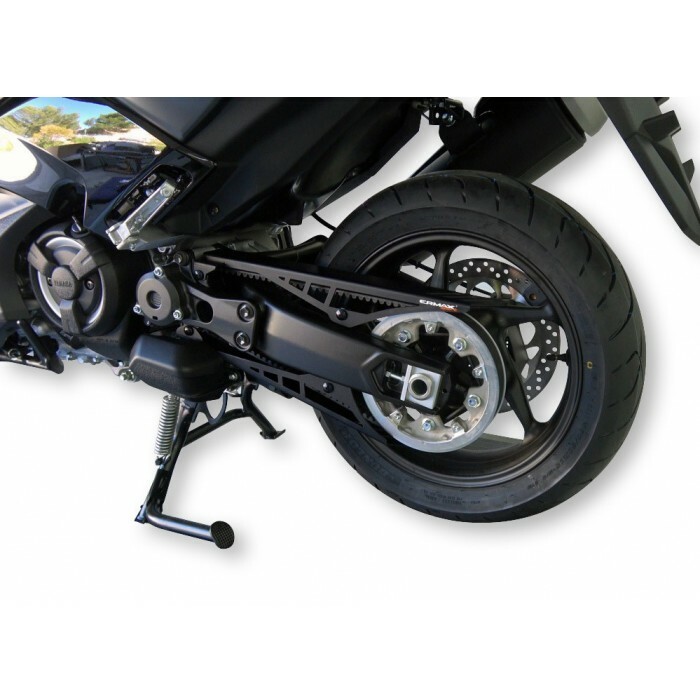 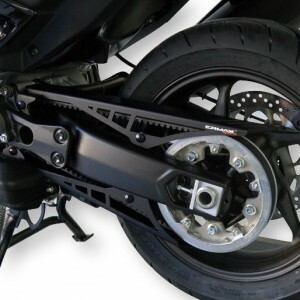 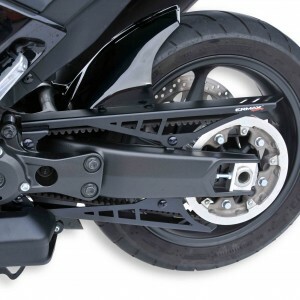 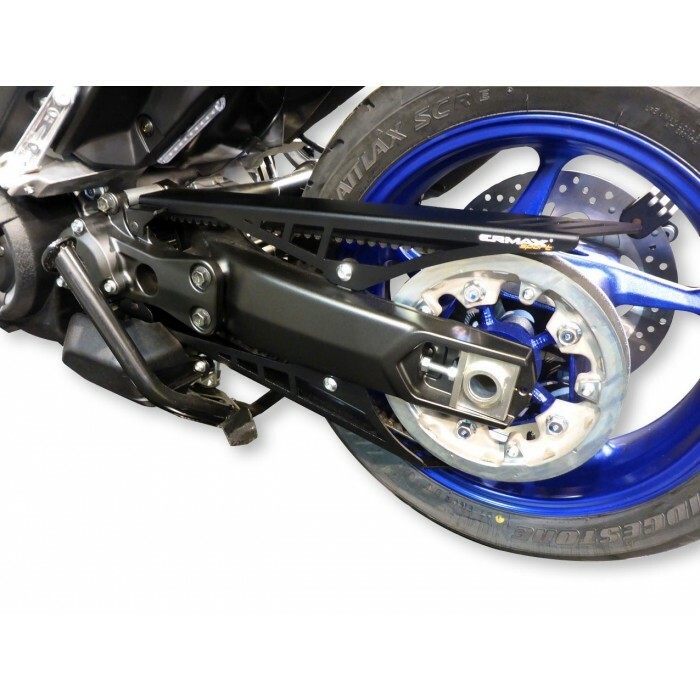 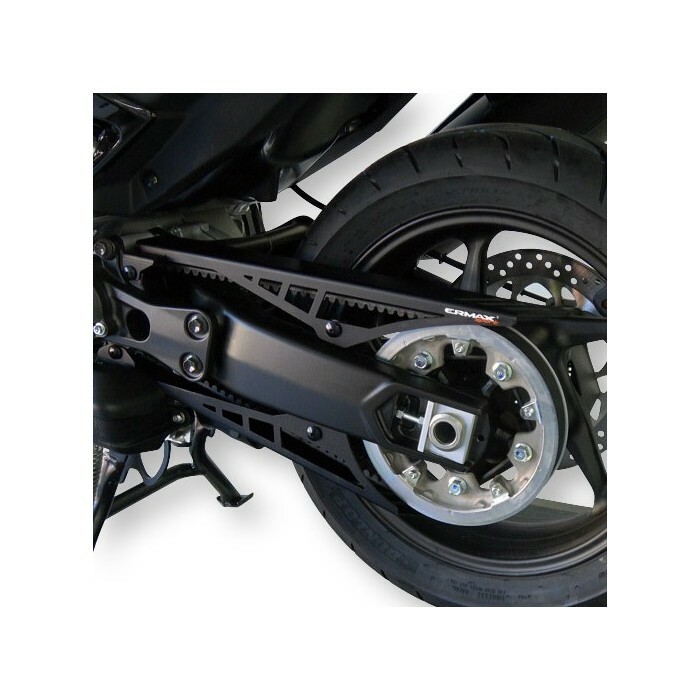 T Max belt covers in 2 parts, in black anodized aluminium. 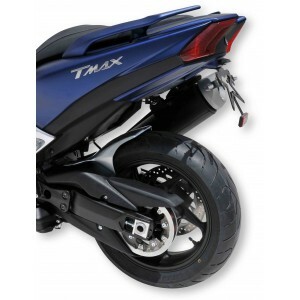 Belt protective casing of TMax specially designed and adapted to each versions of your Yamaha scooter : standard, DX and SX. 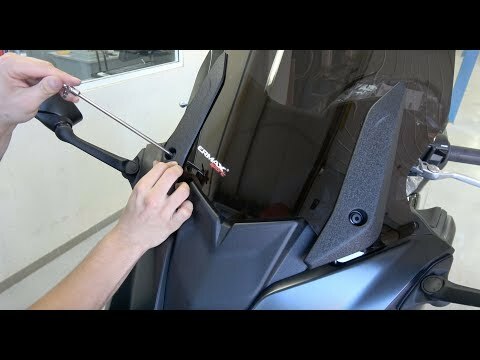 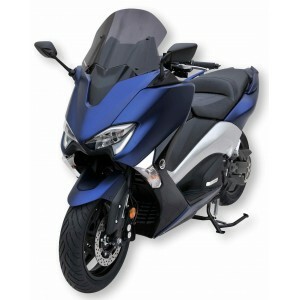 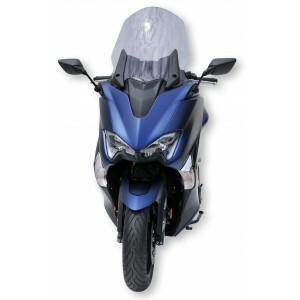 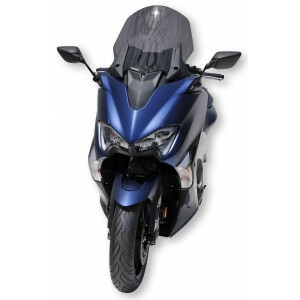 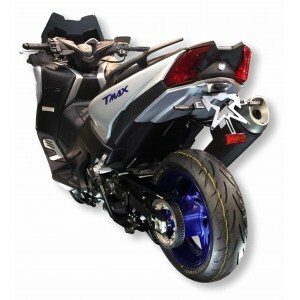 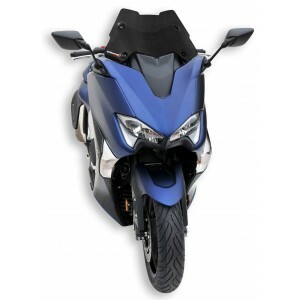 It fits without modification in replacement of the original one to give a racing and more high tech look to your T Max. 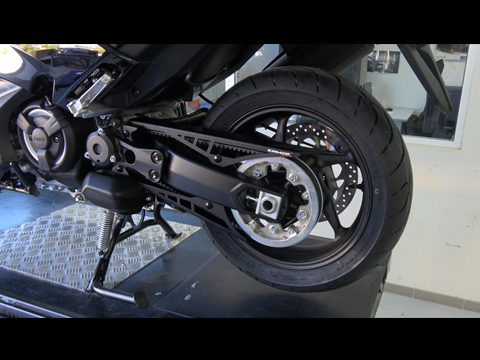 Tuto fitting Ermax belt covers : realized at factory !